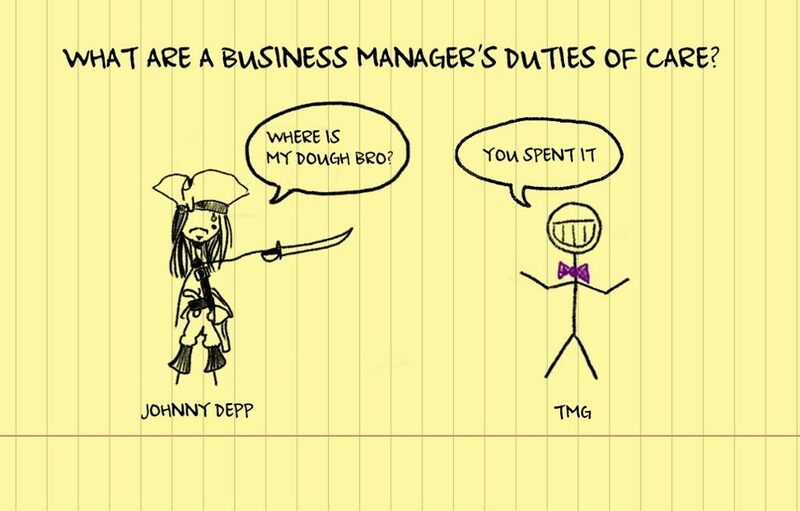 Johnny Depp v. TMG: What are a business manager’s duties of care? When is the trust capital adequately diversified? Is owning five single family houses in Long Beach, California diversified? 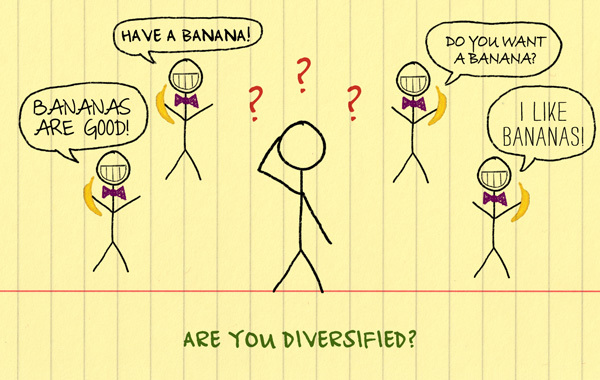 Is owning one index mutual fund that holds over 1,000 securities diversified? 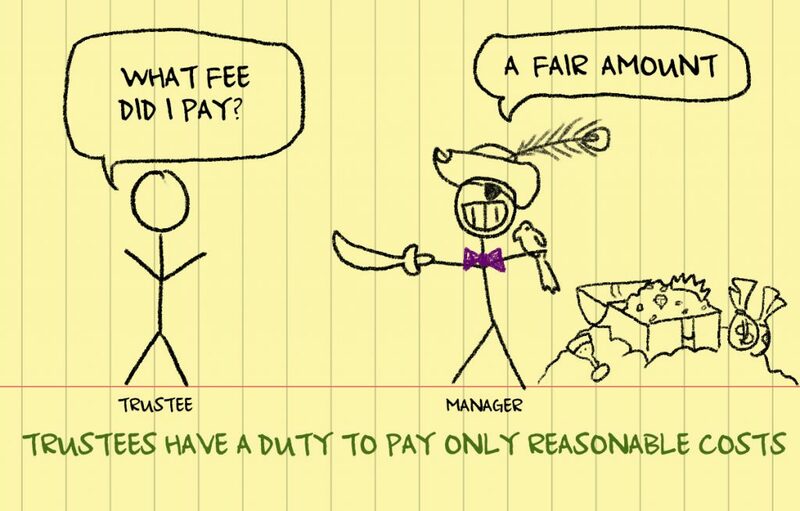 And what is the trustee to do if the asset that originally funded the trust was NOT diversified?